I wish to get back my old phones I used before the era what’s app and snapchat? Do you feel the same? If yes then I am sure the news of the relaunch of Nokia 3310 (2017) will the most awaited one for you, isn’t it? When I looked at the phone I feel my snake game days will be back soon. If I get to grab that phone I will not flaunt the new Samsung that I just purchase and maybe I would end up keeping it in my locker considering the price I paid for because then I would be happy holding the same Nokia phone whose features and performance are unbeatable. 1 5 Old Phones which needs a comeback. 5 Old Phones which needs a comeback. Then again I thought for a while and realised that there were many such phones which were launched by different companies and became a real game changer. They noted huge sales for the company and people actually preserved it as their memoirs. Thanks to mashable.com that I got to read an article where names of these phones were given. I thought to pen then down too. A research was done on Mashable team and Twitter users to find out which old phones they would like to come back. And here is the list. I definitely remember the launch of this phone and how it was hit in the market with the first of its kind with a flapping screen. It became the best-selling flip phone and the sales went over 130 million units. It was thinner than the other phone on the market. 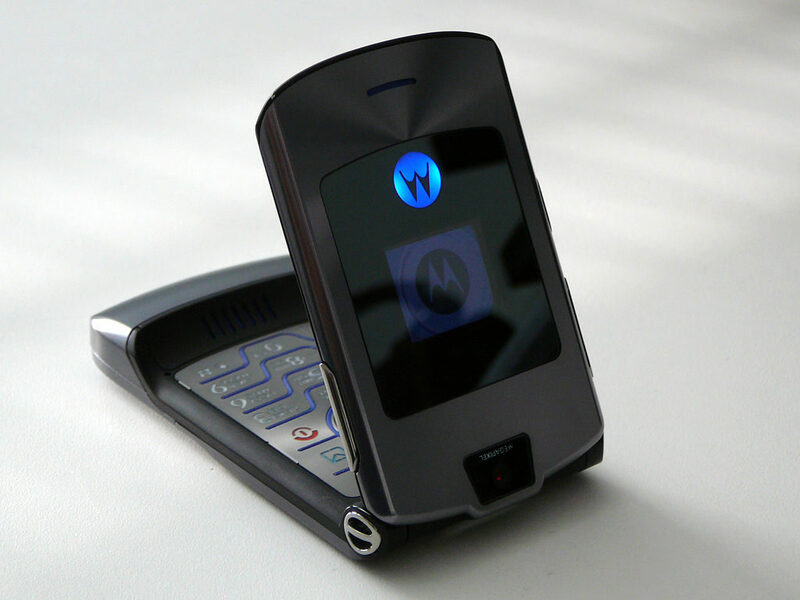 Also had a metallic keypad which later became a signature for all Motorola phones. It had a 1.3 MP camera which was a revolution then and RAZR ended up being the premium phone until iPhone was thrown to the market. When this was launched I simply could not take my eyes off that and even this was the case with almost all mobile freaks. 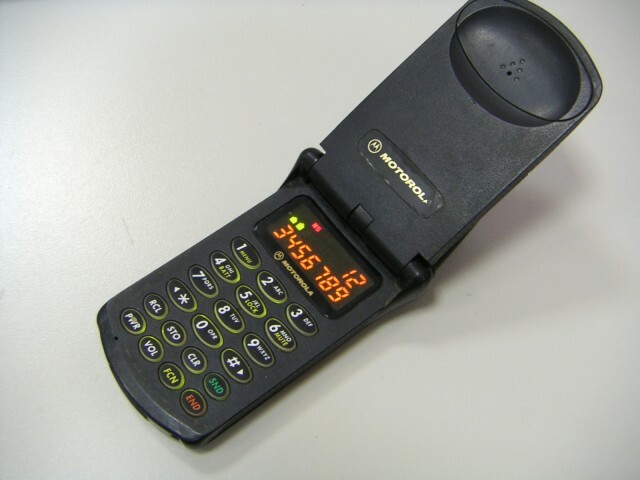 It was a high – tech phone undoubtedly and one of most sturdy phones in the market with a slide feature. 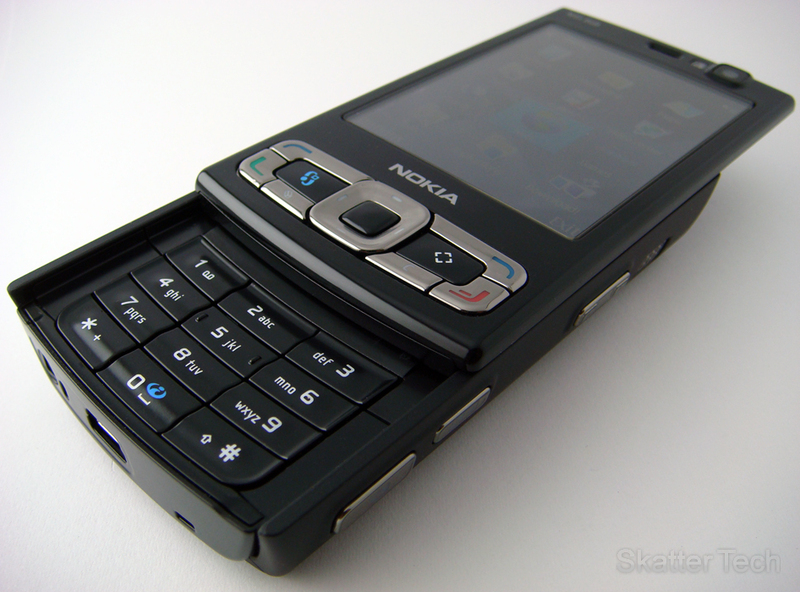 It had a long battery life and 5 MP camera with CARL Zeiss lenses. 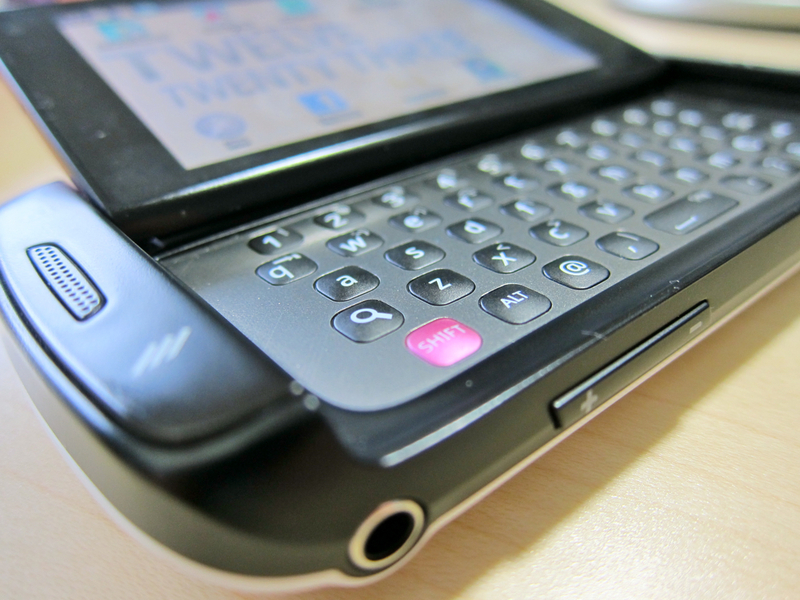 This was the first Android phone developed by Samsung which had a rotating screen and a QWERTY keypad. It was originally called Danger Hip top and was one of the fastest smartphones. Kids used to die for this phone until the touch screens came into existence. People would surely grab it if a new version of sidekick comes again in the market. 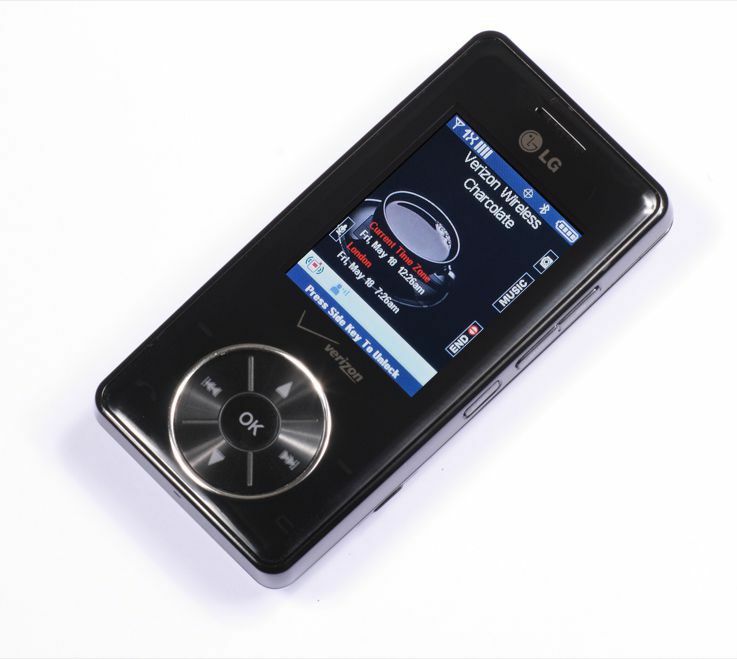 This was one of most powerful phones LG produced and it was famous for its slide feature and sound quality. This phone could cement LG as a mobile powerhouse. When you give it a closer look it assimilated IPod. This phone was the market leader in 1996 before the Moto RAZR. It is a very clamshell style and quite boring when you look at it. But this phone actually served the purpose of having a phone. This was a mobile phone just to make calls and no text messages or chatting was possible. Although it a dull phone but this is what we need today to save ourselves from the constant beeps of what’s app and GIF notifications. Here you go..! What’s your choice? Please do comment on your favorite phone.